I have owned the domain Wicked Cool Tee Shirts dot Com for a number of years, but I never really did anything with it. I recently started up a Tee Shirt Shop on CafePress called, appropriately, Wicked Cool Tee Shirts. It's a brand spanking new shop, so right now I am focused on getting designs loaded up. In the coming weeks, the Wicked Cool Tee Shirts dot com website will be created and the shop's design will be tweaked to look more, well, wicked cool! In the mean time, there are designs loaded with more coming on a regular basis. 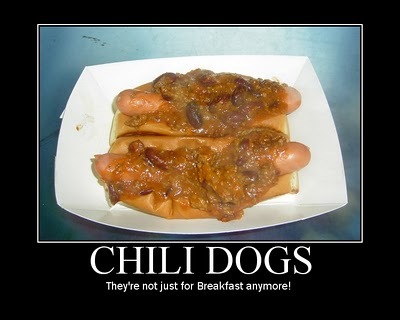 There will be unique, humorous Wicked Cool Tee Shirts, Shark Tank Tee Shirts, and of course, Hot Dog Tee Shirts. 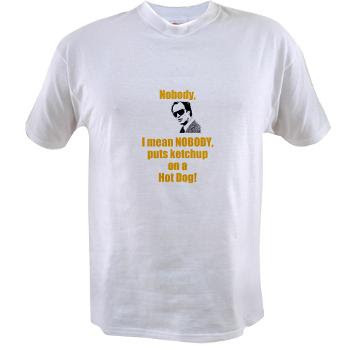 Here's the first Hot Dog Tee Shirt!